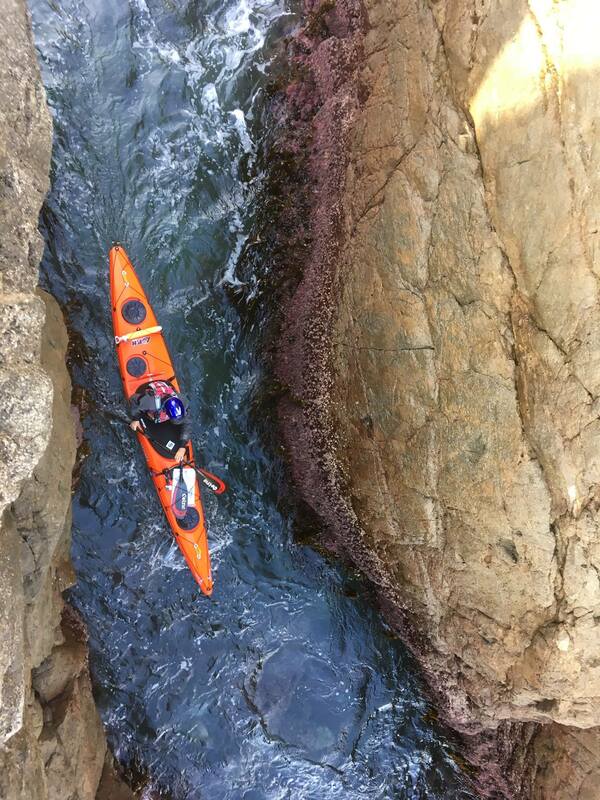 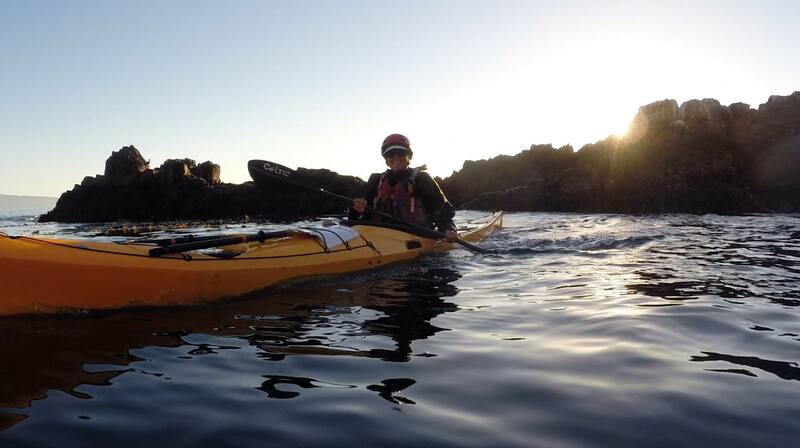 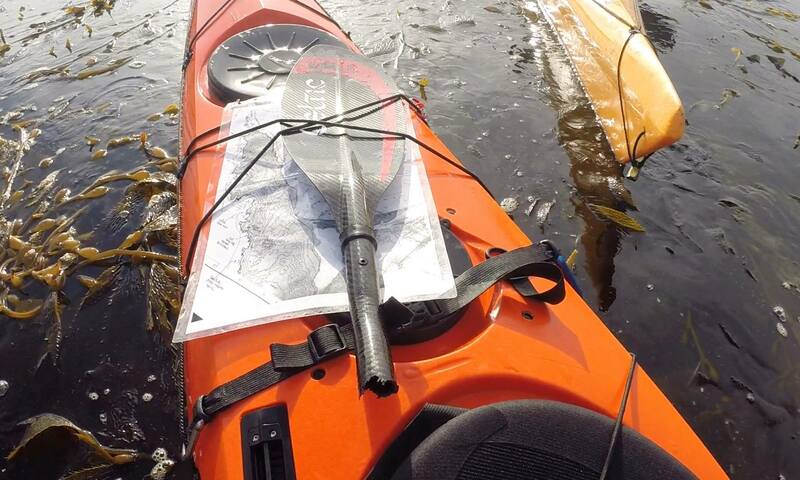 I’ve certainly done my share of paddling around rocks and rocky coasts, from Wales and Nova Scotia, to Alaska. 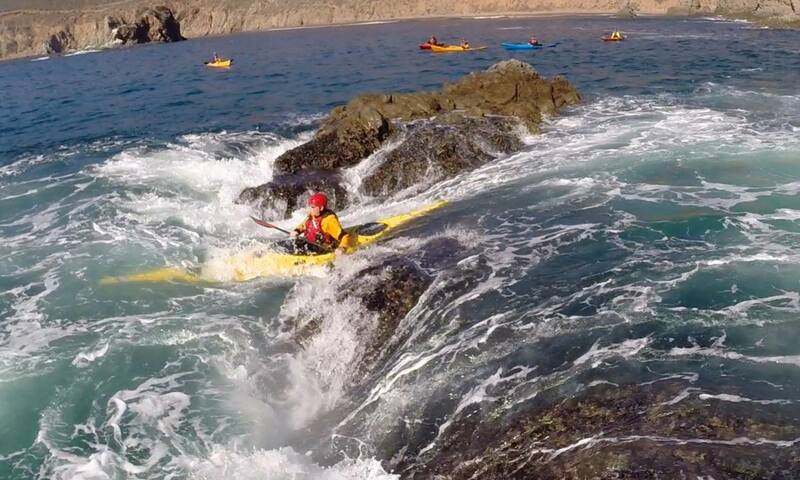 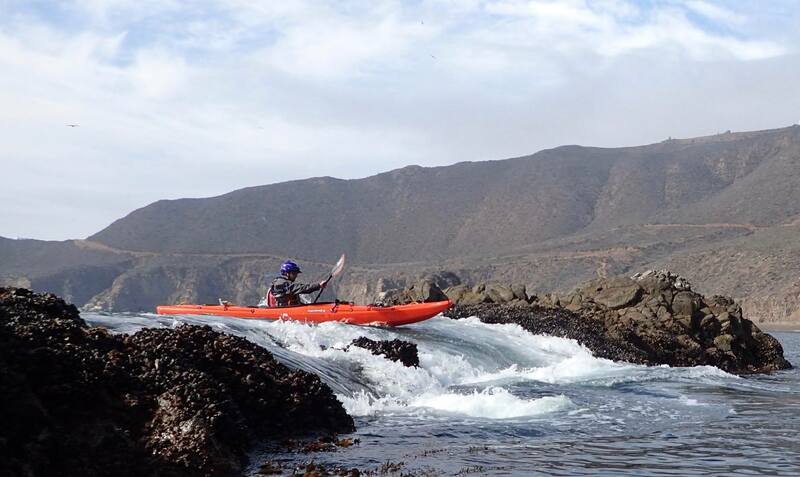 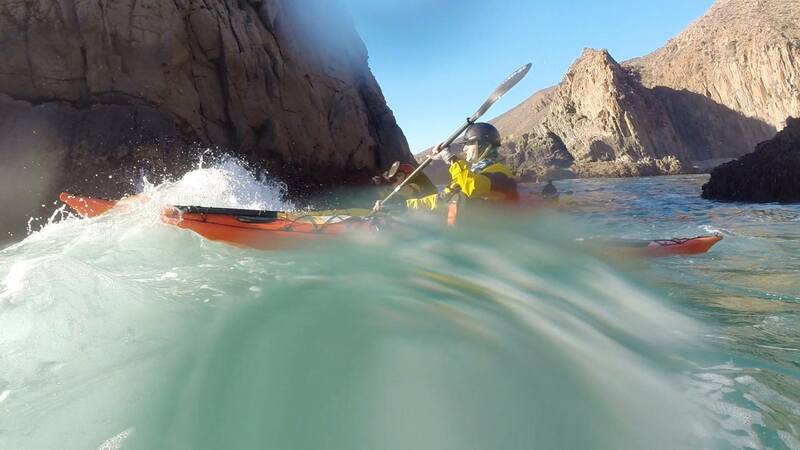 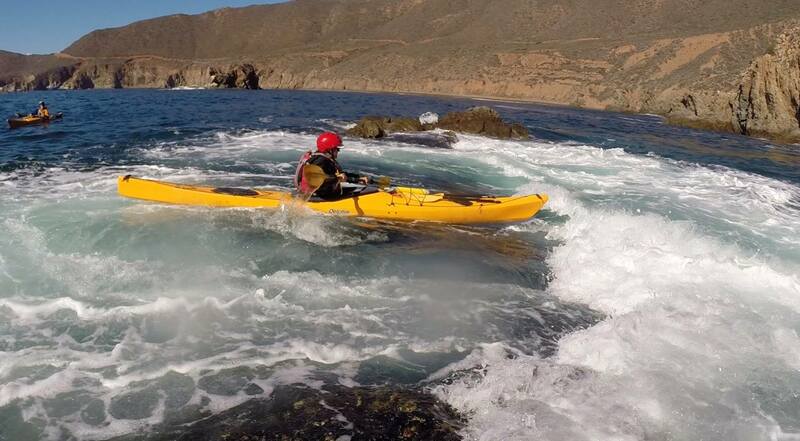 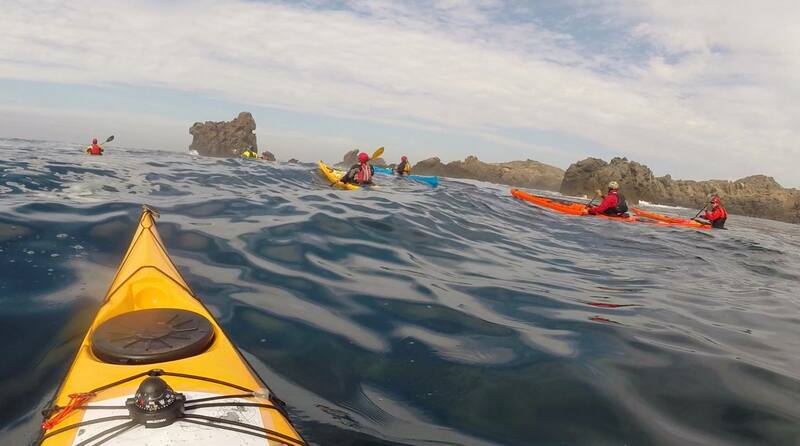 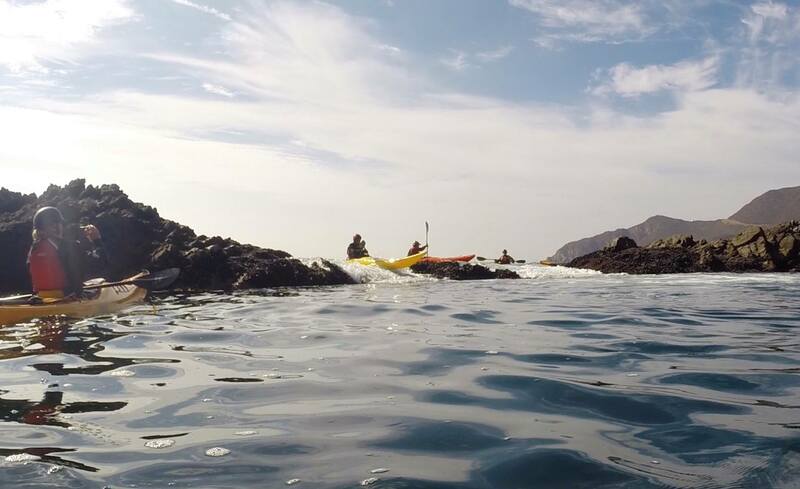 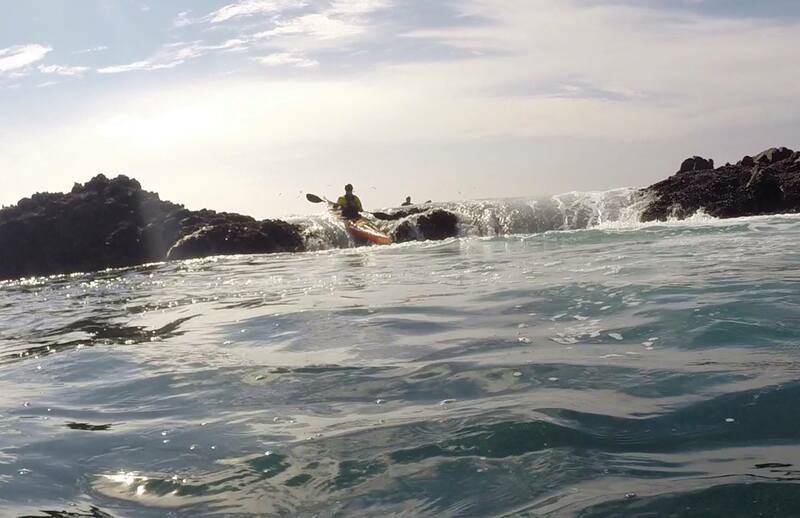 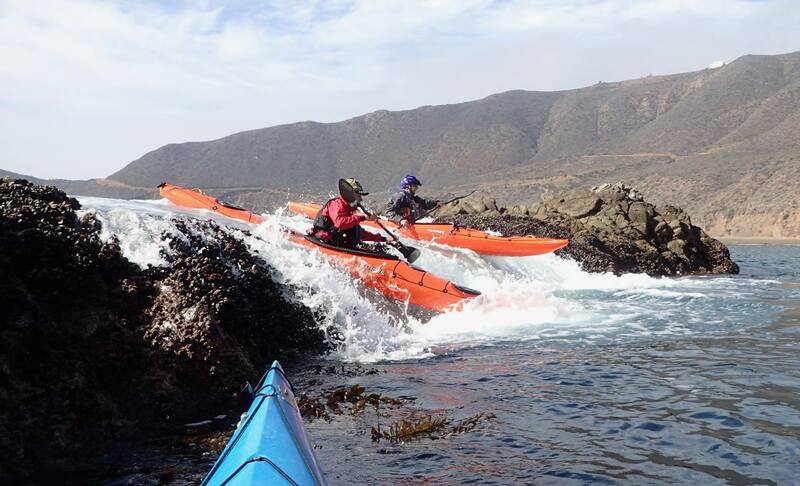 However, kayaking in Baja is one of the most fun places I’ve been for simply parking in one spot and playing, and then moving five minutes down the coast and doing it again, in an entirely new feature. 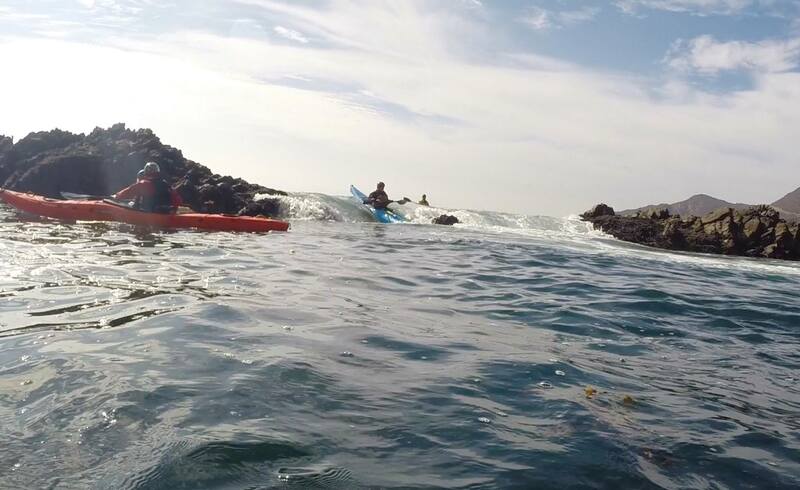 And, if you go back the next day, the swell and tides are different, and it’s a totally different experience, with new timing. 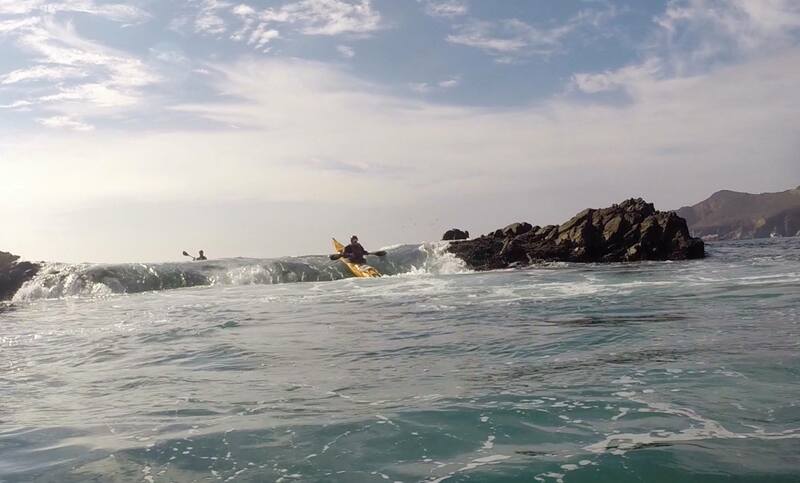 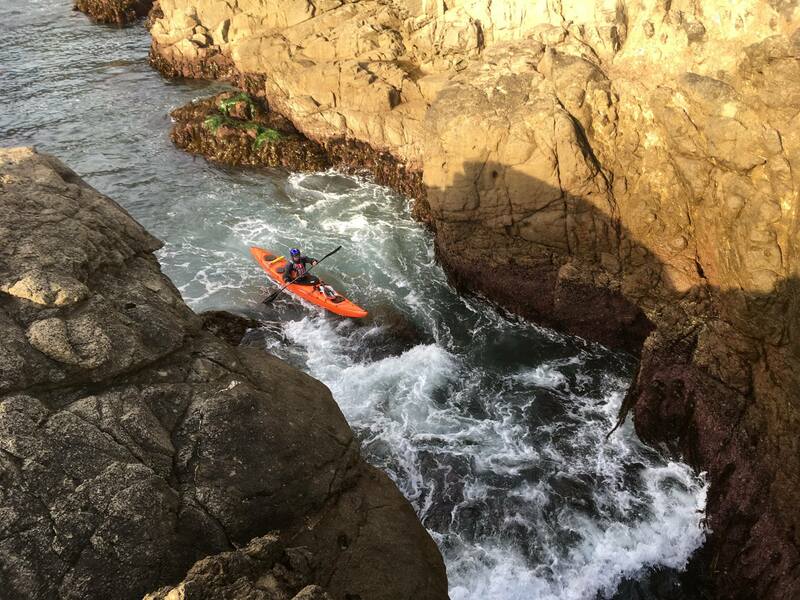 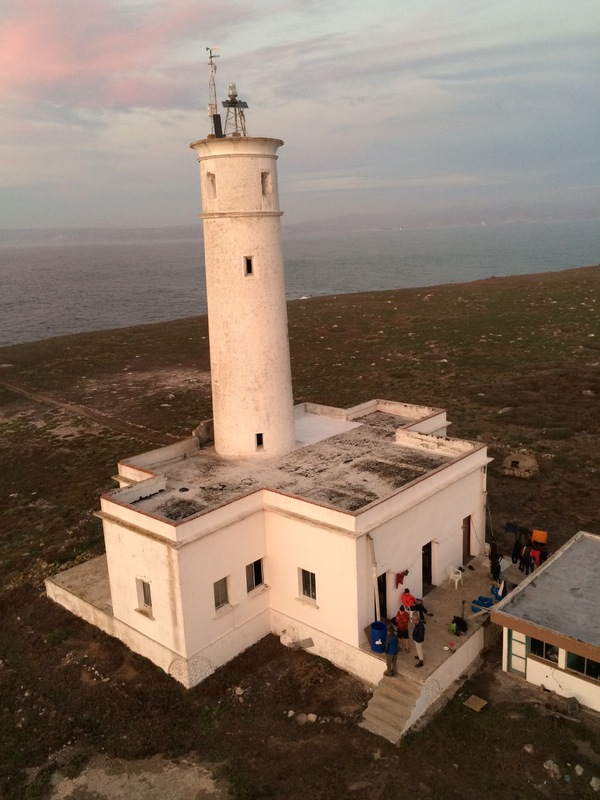 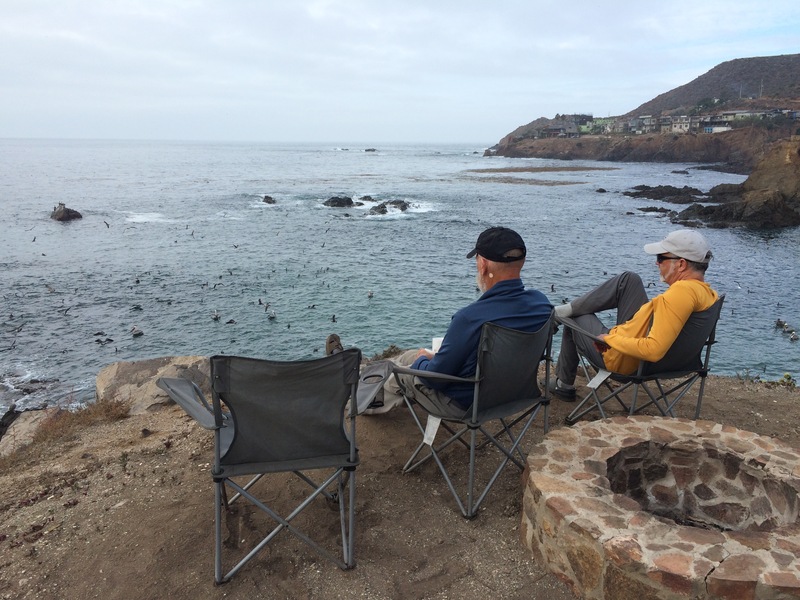 There are some challenging surf opportunities, and thanks to Jenn Kleck, we were able to paddle out to Isla Todos Santos and spend the night on the island in an old lighthouse. 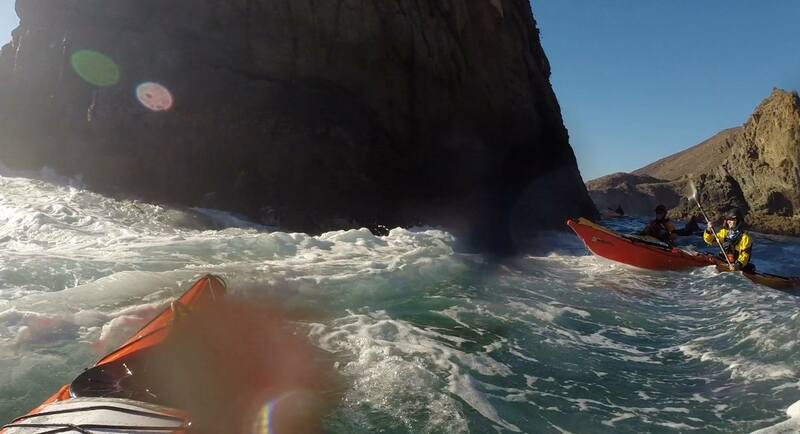 Here’s a video and some photos from the trip.